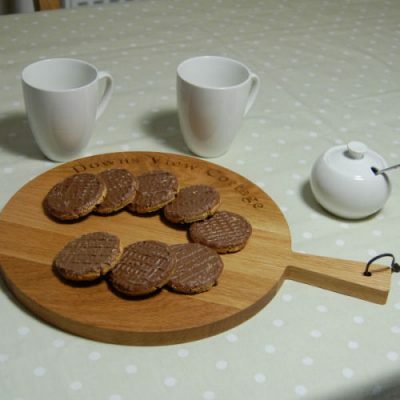 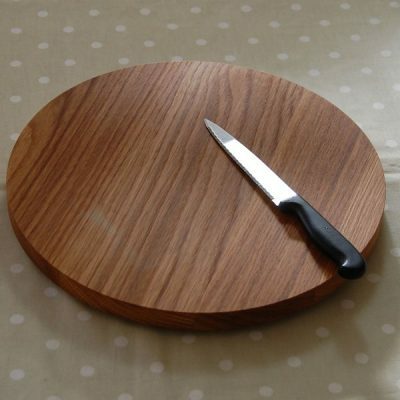 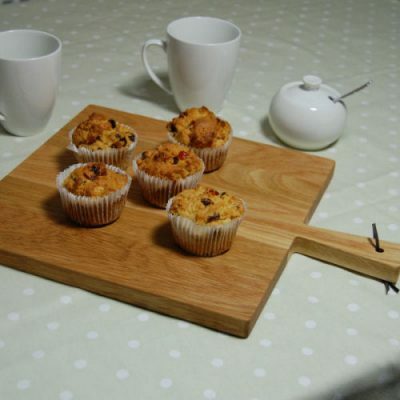 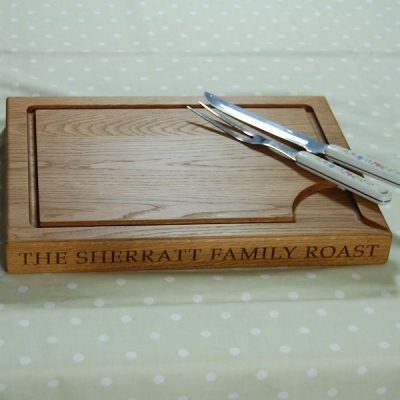 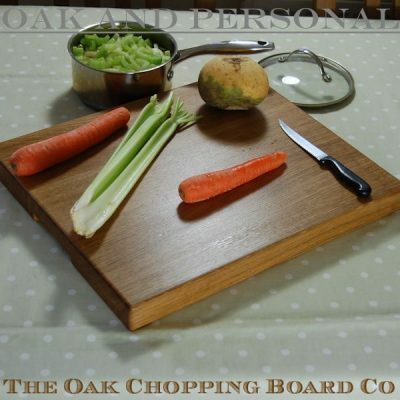 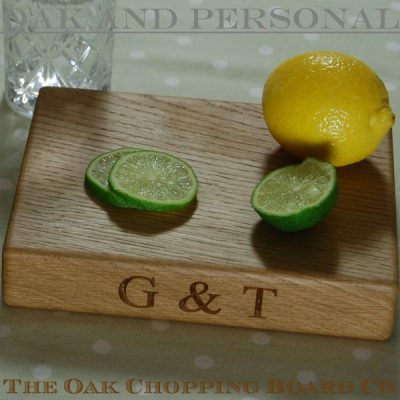 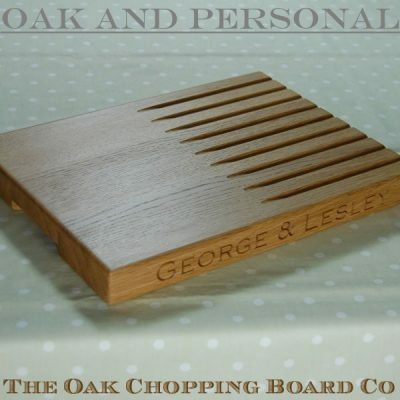 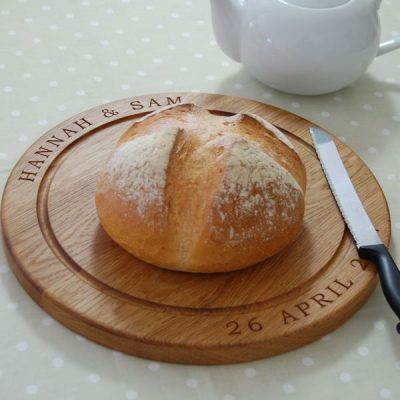 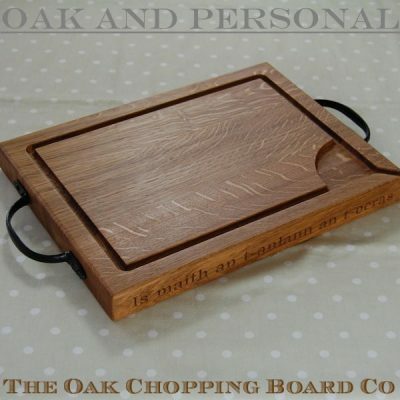 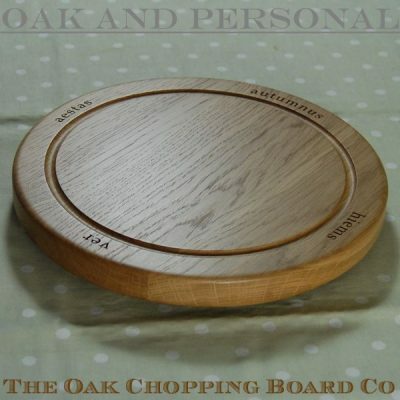 Here at The Oak Chopping Board Co, we spend a great deal of time in the workshop as everything we sell comes from the workshop. 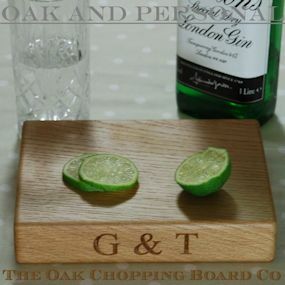 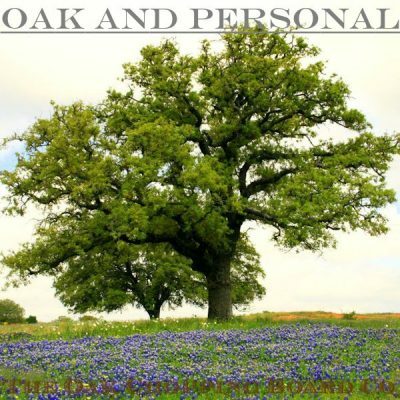 Whether it be making and engraving customers’ orders or experimenting with new product ideas, we are proud of all the items we make. 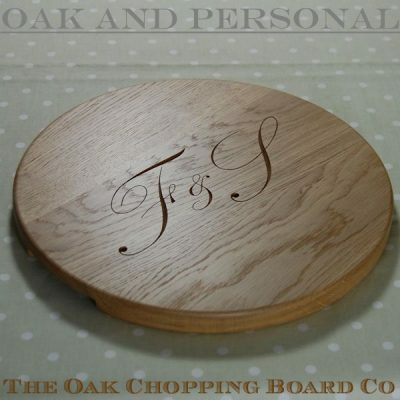 Occasionally something really stands apart from our everyday work – we may have a “eureka moment” or perhaps we are are asked to create something completely bespoke for a customer. 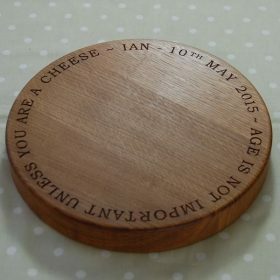 Below we have detailed some of these items with an explanation of how each came about and the work entailed in creating them.